You now have the ability to make any amount of payments online using your credit card which is securely processed through Paypal. 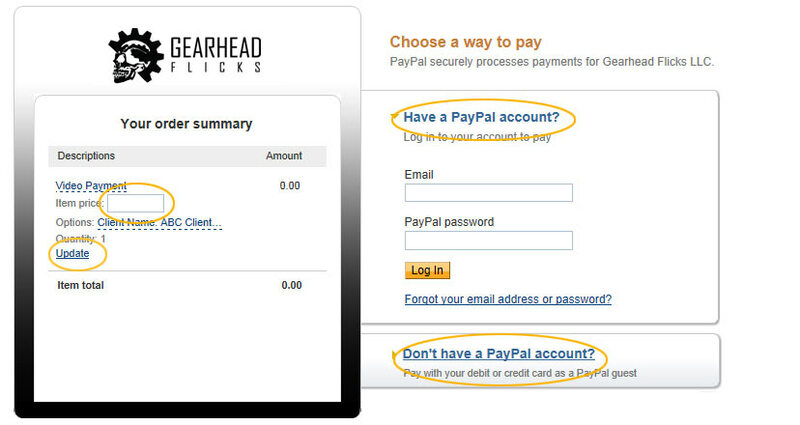 The next screen will be an official Paypal website. or Click the lower button if you do not have one.